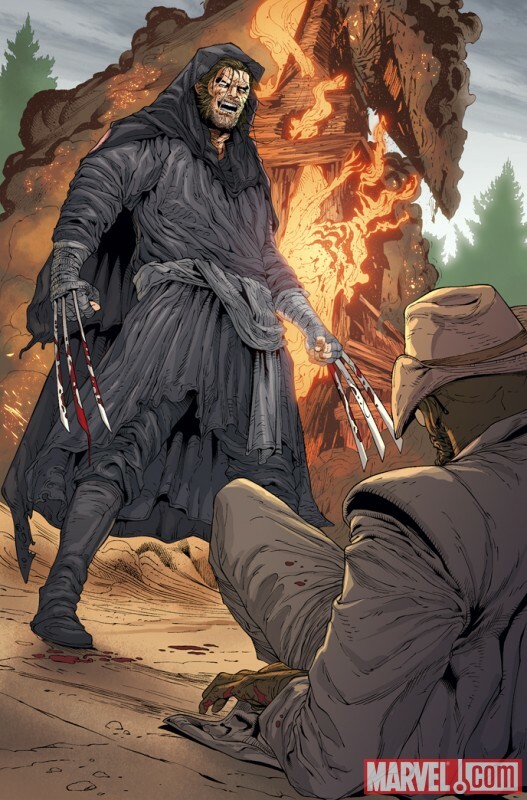 Marvel have been so kind as to give us a sneak peek at Wolverine #2 from the acclaimed creative team of Jason Aaron and Renato Guedes! 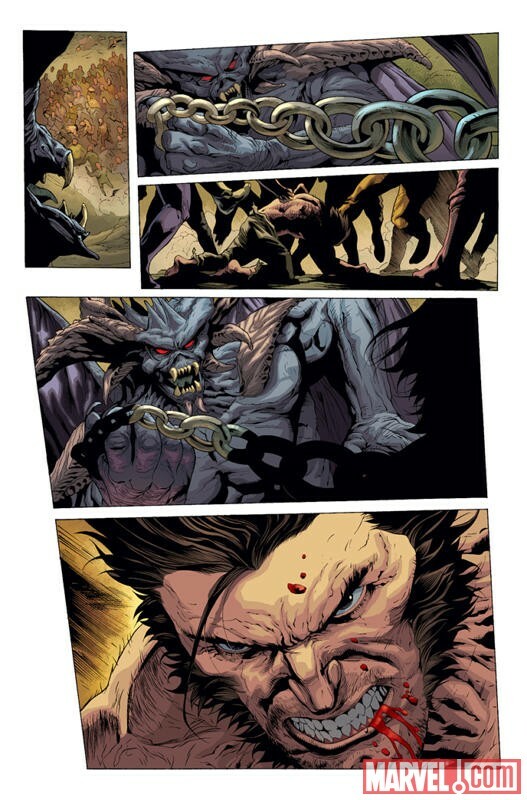 "Stuck in Hell, Wolverine must come face to face with everyone he’s ever killed! Meanwhile, back in the land of the living, Logan’s demonically-possessed body is still running amuck and Mystique may be the only one who can stop it! 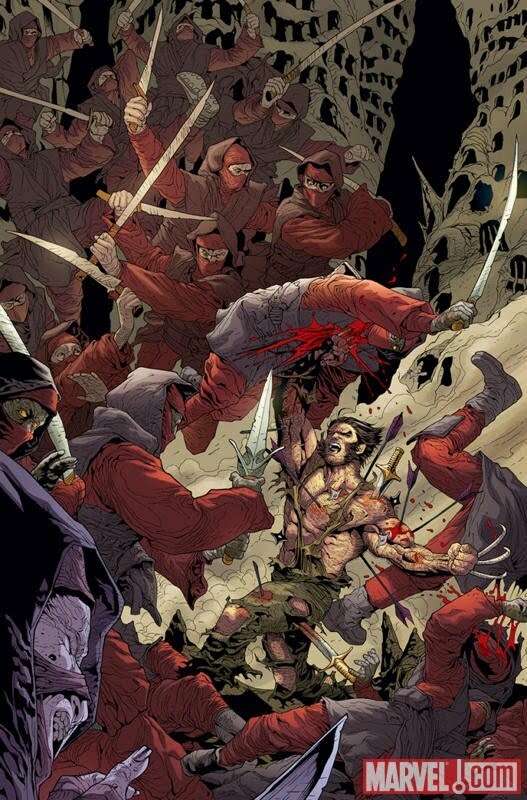 Can Wolverine battle the Legion of the Damned and make it out alive? 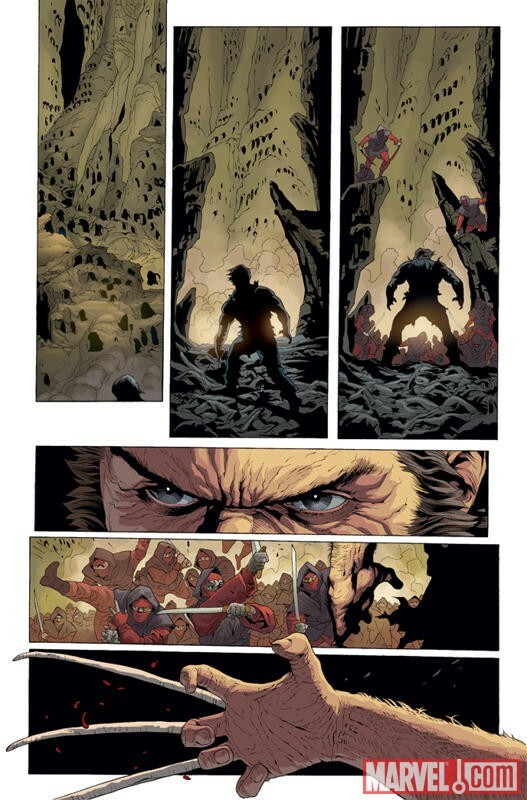 Find out this October in Wolverine #2!" 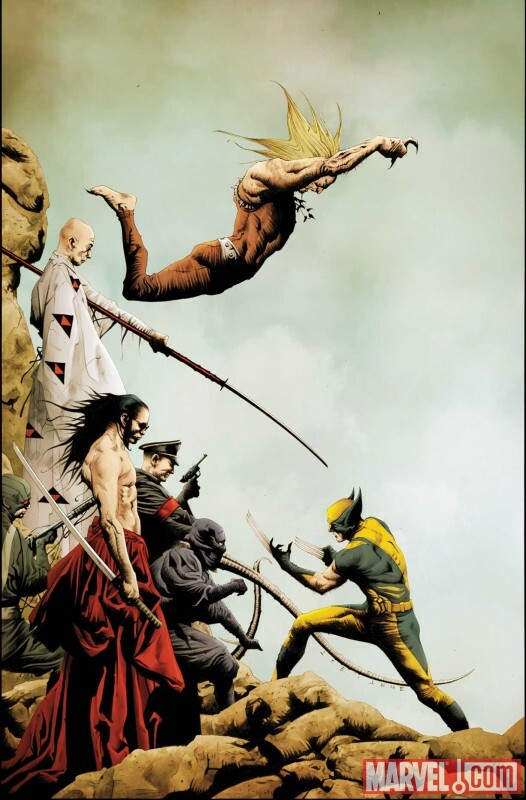 For those who missed the boat, Wolverine #1 is headed for a second printing variant. 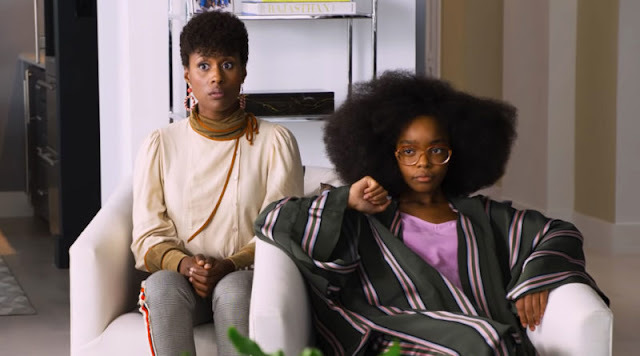 I personally really enjoyed #1 and #2 can't come around quick enough for me!